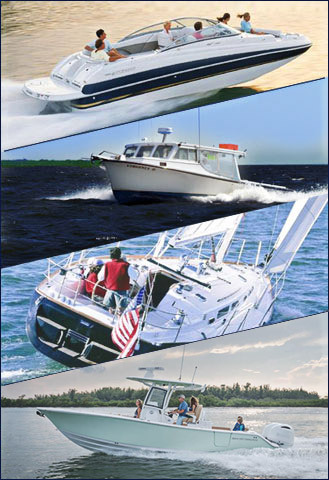 Cathy will provide assistance completing the Underwriting process for our Yacht, Charter, and Pleasure Boat insurance policies. She joined the company in March 2014 and was quickly promoted to Administrative Assistant for GEICO Marine Insurance. When she's not working, Cathy loves to spend time with her son, friends and family. She also loves traveling, cooking, watching horror movies and attending Paint Night events.